As a small business we value teamwork, collaboration and an entrepreneur spirit in our employees. We strive to provide a motivating work environment. PROARC, INC. encourages opportunities to increase industry or skill levels, and rewards performance excellence. Our goal is to attract employees that are proficient in multiple roles. These roles cover Program Management, Enterprise Architecture, Systems Engineering and Software Project Lead expertise. It is only through employee involvement that we are able to provide superior value to our customers. PROARC, INC. offers a comprehensive benefit package designed to provide employees and their families with a broad range of employer and employee paid benefit options. 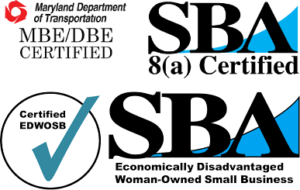 These benefits include Health, Dental, and Vision Insurance, HSA, 401 (K) to include a company matching program, PTO, Holidays, Bereavement Leave, Direct Deposit and Education Reimbursement to name a few. 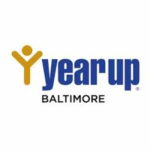 Year Up Baltimore Pilot Program, PROARC is conducting a pilot program with Year Up Baltimore students to expose them to Agile framework practices used in industry. Year Up seeks to close the Opportunity Divide by providing urban young adults with the skills, experience, and support that will empower them to reach their potential through professional careers and higher education. 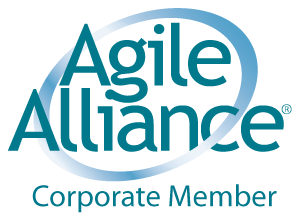 The Pilot involves training of both Year Up staff and students so they can apply AGILE methodologies and SCRUM. The goal of the effort is increased student organization and planning skills. 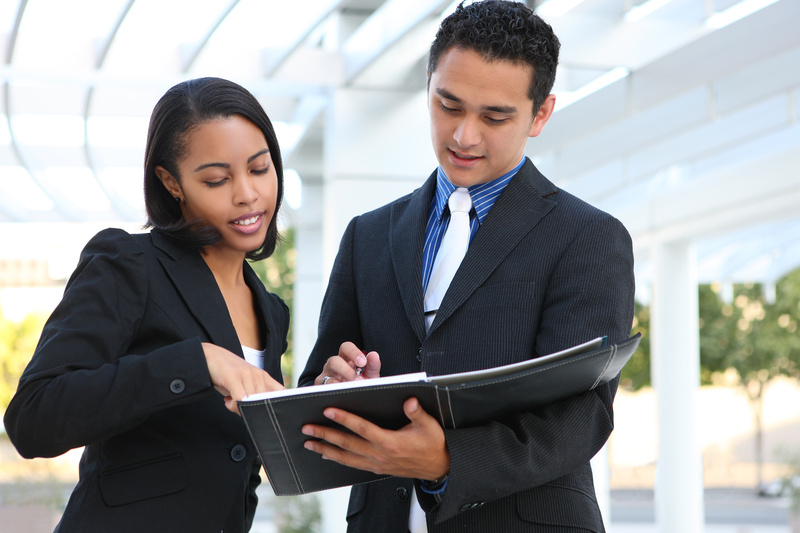 IPMTS allows increased communication and real-time task tracking of interns progress.